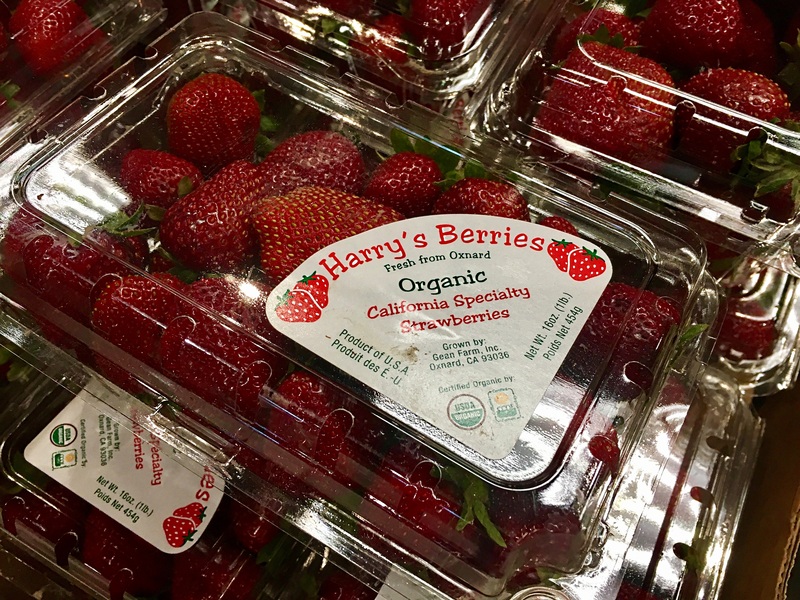 In the Los Angels area farmers markets, Harry’s strawberries was one of the top sellers. If you did not get to the market early enough, your chances of scoring one was not too good. They charged $8 for a small basket and you never saw it at any supermarket. When I stopped at Wegmans in Fairfax, VA one day, I noticed all the strawberries by the entrance. I could not believe my eyes when I saw Harry’s strawberries sitting there. I felt like I was dreaming. I grabbed one, thanked my lucky stars and asked one of the produce guys about it. 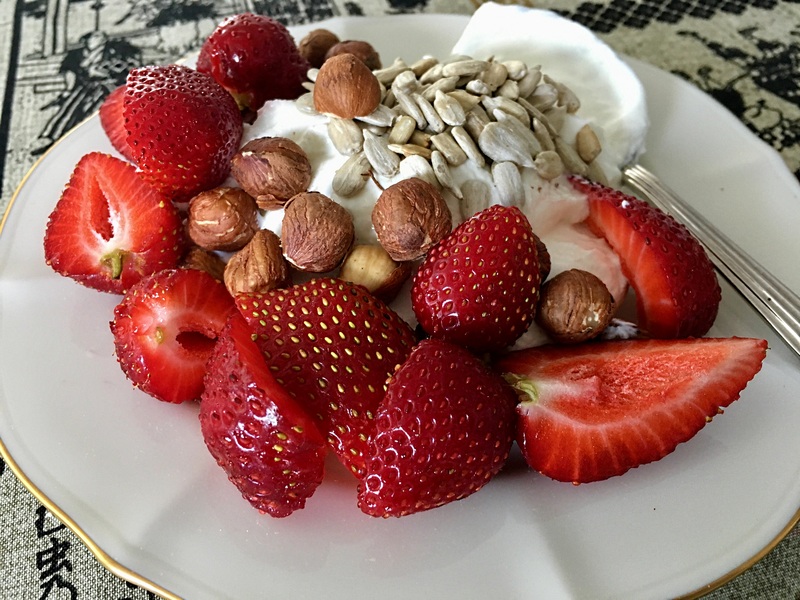 He said that was their second week offering the strawberries. Unfortunately, I never saw my beloved harry’s strawberries again. You never know if it appear again. I cross my fingers.